Doris Bergen's War and Genocide is a jewel of a book that addresses students, specialists, and the general public alike. 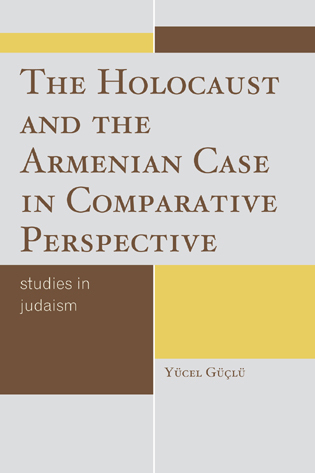 Her clear analysis of the development of the genocide is combined with an extraordinary and broad view of the actions and experiences of those involved. 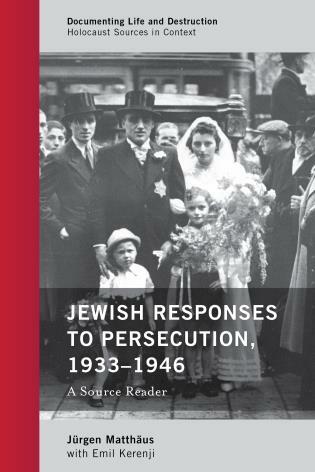 She not only covers the history of Nazi perpetrators and their policies but also pays careful attention to the experience of Jewish victims as well as the varied social groups targeted for persecution including women, homosexual men, Roma, the disabled and others. 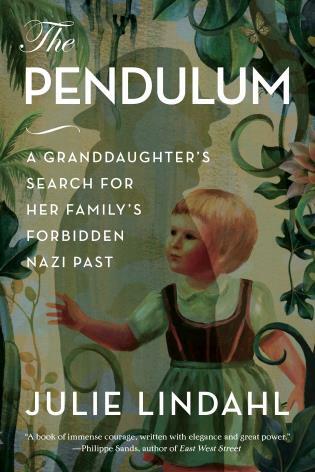 In addition, her nuanced attention to visual and cultural sources further models how a critical history of the Holocaust can be written. 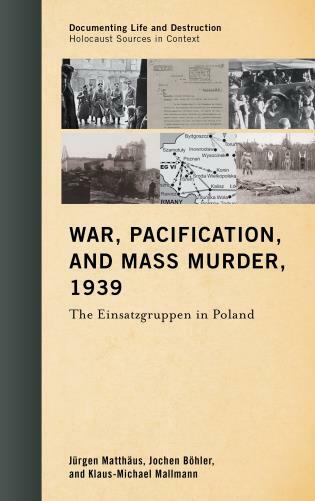 The revisions undertaken by Doris Bergen for this new edition of War and Genocide make an excellent book even better. 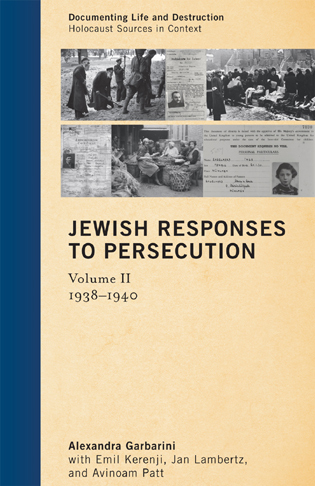 Instructors and students will appreciate the expanded coverage of crucial questions such as collaboration, developments in the Soviet Union, the fate of Roma under Nazi rule, and post-1945 ramifications of the Holocaust, all of which have been subjects of much recent research. Up-to-date and comprehensive, War and Genocide remains the ideal introduction to an enormously complex and challenging subject. War and Genocide provides a concise, careful, and engaging discussion of the Holocaust. 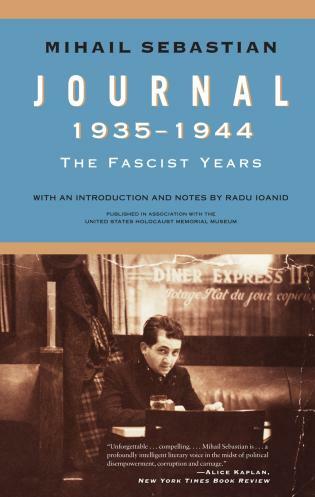 Written by a master teacher—a scholar who understands undergraduate readers—it anticipates questions and challenges students to think critically through common misconceptions about the past. War and Genocide is the most valuable resource that I have for conveying the complexity and nuance of the Holocaust. 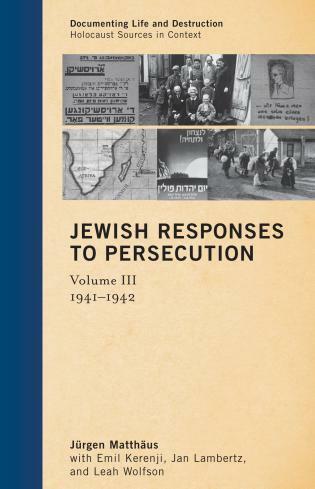 Balanced and comprehensive, this third edition of Doris Bergen's masterly book accomplishes several tasks that few other works on the Holocaust can claim to have achieved: it is meticulously researched, entirely up to date, and highly readable. 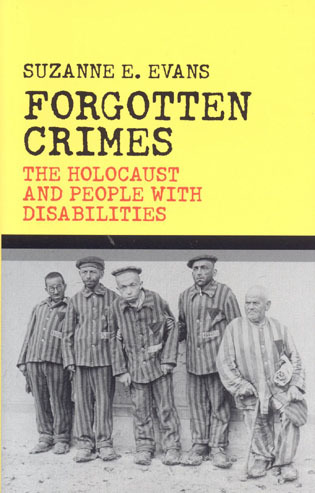 It sets the Holocaust within a wide framework of origins and wartime events without losing sight of its particular horror and distinct features, and it understands the Holocaust as an assault on humanity that encompassed not only Jews but whole other categories of human beings, not least the handicapped, the Roma, and Soviet prisoners of war. War and Genocide is certain to become essential reading for all students of the last century's darkest era. 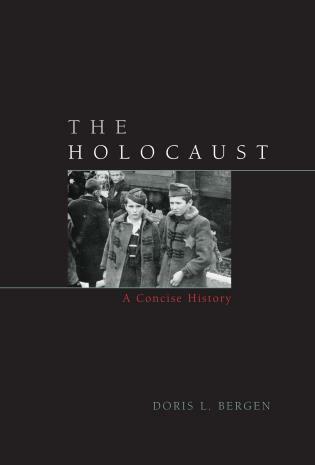 A book that will likely be required reading in college-level courses for years to come. . . . A detailed overview of the Holocaust. 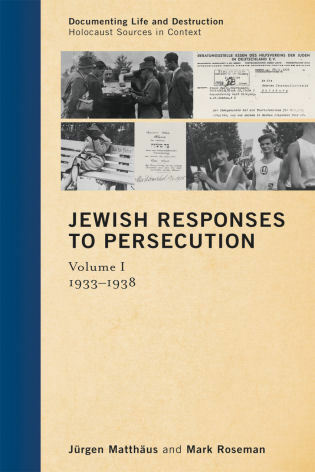 In eight well-written and concise chapters, the book examines the relationship between anti-Semitic ideology, an ever radicalizing Nazi revolution, Nazi aggression, the Euthanasia Program and the murder of the Jews. 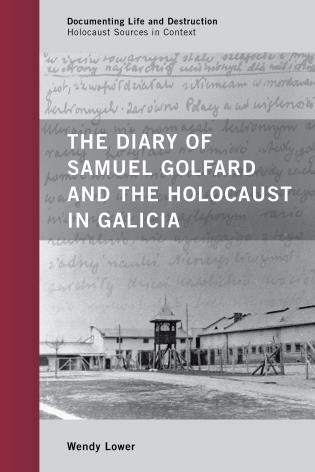 Again this is a book that will find its place on the bookshelves of most Holocaust scholars and should be included in any Holocaust library. 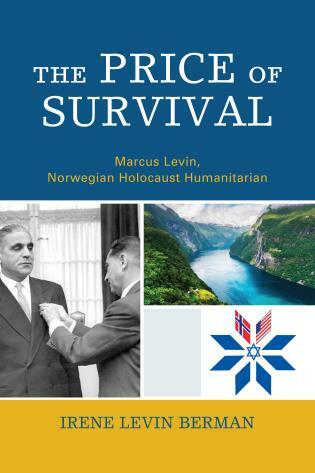 In this brief survey, which is clearly written for an undergraduate audience, Bergen does an excellent job of introducing nearly all of the major issues surrounding the Holocaust. Copiously illustrated with photographs and maps, this succinct book is remarkably comprehensive, making it unusually accessible to nonexperts. Highly recommended. Doris Bergen encapsulates this complex history with intelligence and insight. 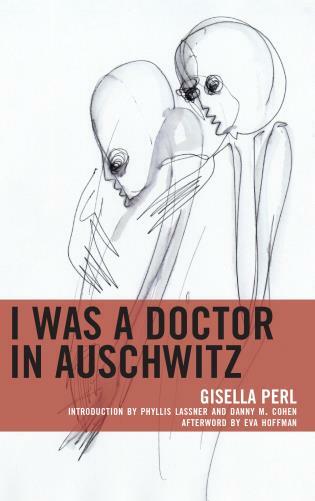 She has written a sure and fluid introduction to the Holocaust. 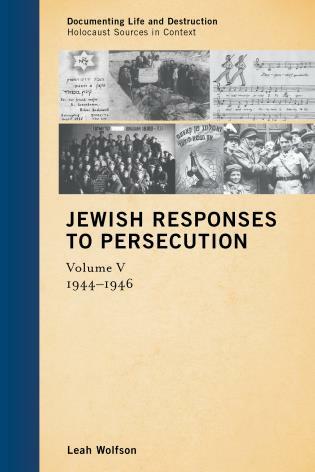 Excellent, concise, searching—a fine text for introducing students to the history of and moral questions surrounding the Holocaust. Of particular value are the suggestions for further reading and reflection. 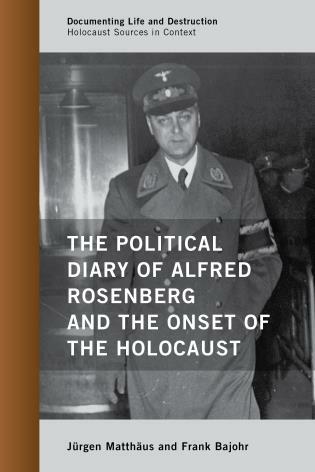 An excellent shorter work on the Third Reich and the Holocaust for general readers. Balances necessary content with analysis. 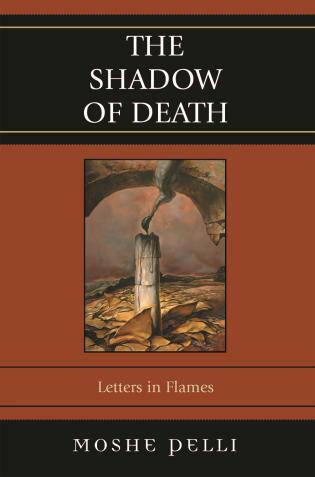 Bergen clearly argues the intimate connections between war and genocide in a way that's accessible to undergraduates. Doris Bergen's War and Genocide: A Concise History of the Holocaust offers a view of the Holocaust that balances academic rigor, recent scholarship, and student accessibility. 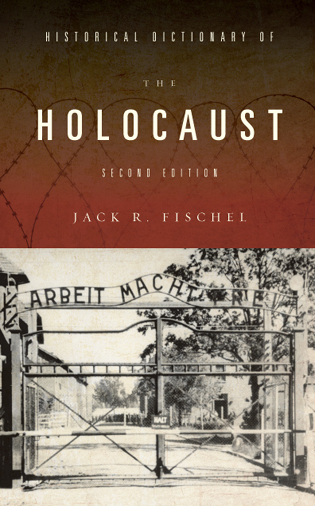 It provides a superb foundation for students to understand the complexity of the historical record and historiography of the Holocaust. With exceptional succinctness and clarity, Doris Bergen provides the reader with a wealth of information, a series of illuminating individual experiences, and judicious commentary. One of the most accomplished teachers of the Holocaust has written a brilliant incentive for anyone considering the daunting task of launching or improving a college course on the subject. With expert conciseness, Bergen presents a thoughtful overview of the issues and their place in recent literature. She gives us a judicious analysis rich with compassionate narratives of human experience, at once a tough account of this unique past and a meditation on its contemporary relevance. This is a courageous effort to remember—and to face the consequences. 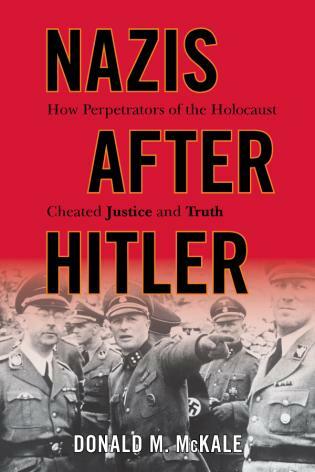 Bergen's book is a corrective to many existing accounts, confronting the reader not just with the sickening or sensationalized history, but with the question of why Hitler was such a big hit in Germany as well as in the popular media all around us today. 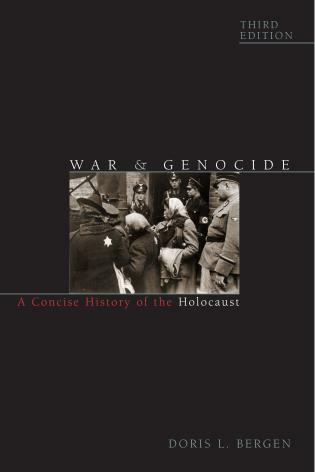 War and Genocide may be a concise history of the Holocaust, but it covers a lot of contextual ground and in a clear, insightful, sensitive, and compelling manner. 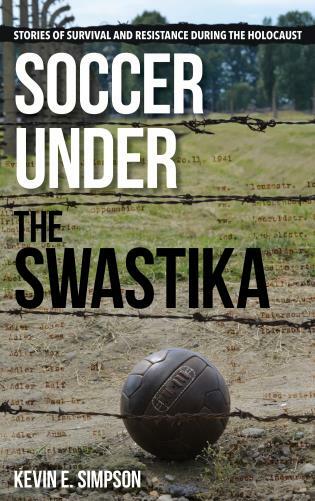 Doris Bergen writes about the genocide of the Jews, without neglecting the persecution, enslavement, and murder of millions of other victims of the Nazis in Europe during World War II and the Holocaust. She has done educators, students, and scholars a great service. War and Genocide provides a splendid, easy-to-read introduction to a complex, sometimes contentious, and shattering subject. Balanced and fair-minded, this book is highly recommended both for students of the subject and for interested general readers. 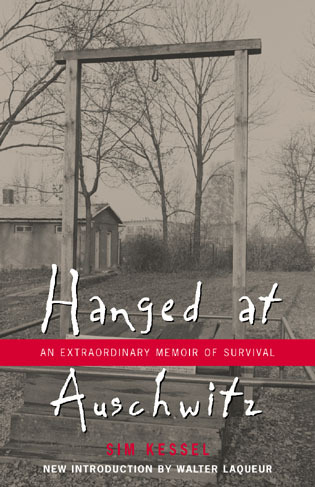 Doris Bergen's study is the best concise treatment of the Holocaust to date. 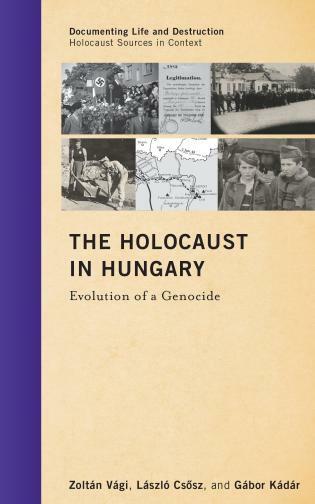 Her book is approachable for both beginning students learning about the genocide, and for advanced students who are looking for a high quality synthesis. 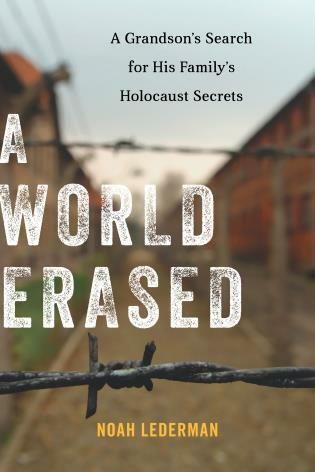 Bergen tells the story in a compelling way that weaves the latest research into a fascinating narrative that makes the Holocaust more understandable for all readers. 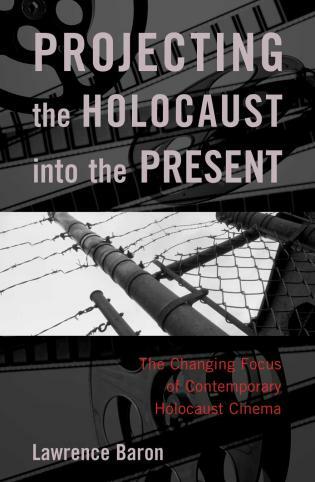 Her inquiry views the Holocaust from many different perspectives and will add to anyone's knowledge of the Shoah. Bergen has a wonderful knack for including poignant testimony with relevant analysis to make this horrifying experience more comprehensible. 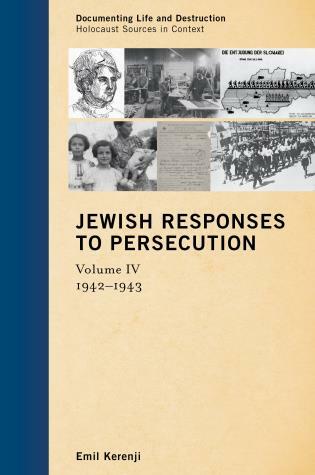 This book will certainly become the standard text for Holocaust courses. Discussion questions and PowerPoints of all illustrations are available for professors. Contact textbooks@rowman.com and include your course information.